Our wonderful volunteers have been busy in South Africa and sending us updates when they can via email and text. The photos are all from previous trips to Lily in South Africa but we’ll be posting new photos soon. So I’m sat at the airport heading home … so sad to be going. I’ve had the most amazing time here. The children are an absolute delight and all the medicine is so interesting and it genuinely feels like we are doing something to help here. Just thought I’d drop an email about the very hard work everyone has done! We’ve completed over 450 school checks in total so far. It takes a while to do especially now the children are younger so can’t speak much English and increasingly need a translator to help. We’re currently up to class 5C with new school checks and working our way to the younger ones. We’ve done a fair few smears on the Lily house mums but still more to do. On Thursdays we went to 1000 Hills clinic, which was just an absolute pleasure to be at. Very interesting, and the whole set up was so organised and supportive to all staff. It was one of my personal highlights of the whole time here and we would have loved to spend longer there. 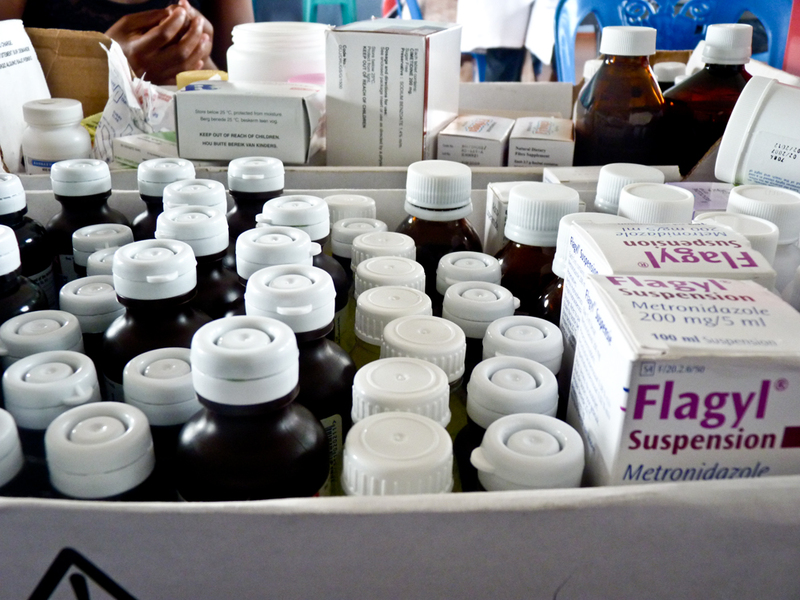 We’ve completed the pharmacy stocktake at Lily clinic and the two-week house boxes inventory has also been completed. You are currently reading Davinder’s update from South Africa at TWOWEEKS.